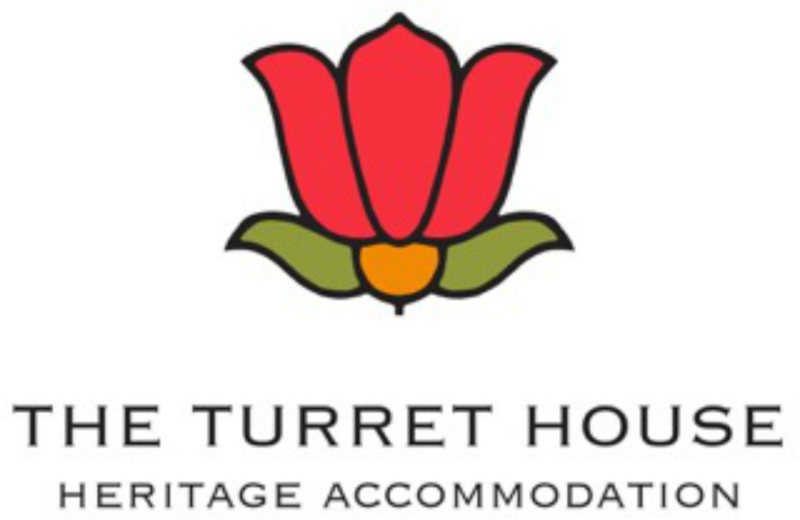 All guest rooms in The Turret House are en suite and have been designed and furnished to reflect the elegance of the past combined with contemporary comfort. Each room features paintings by prominent Tasmanian artists and offers keyless locks, free wifi, smart TV, tea and coffee making facilities, toaster, fridge and minibar, hairdryer and heating. Included in the room price is a continental style breakfast hamper including cereal, fruit, toast, jams and spreads. In addition there is a spacious guest lounge where you may browse through an eclectic collection of reading, play assorted board games, cards or even the piano. Conversely, relax on the beautiful verandah with a glass of bubbles or a cup of tea. The more adventurous may wish to climb the unique box staircase for a fabulous view of Launceston and the rivers. ​Laundry facilities are available on request.